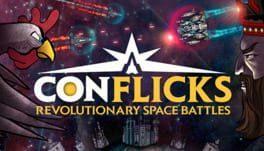 Conflicks: Revolutionary Space Battles is a creative new take on space-themed videogames that merges the deep, thoughtful gameplay of strategy games with the intuitive accessibility of physics-based games. The game universe is a futuristic alternate history of the European Renaissance that combines elements from the 16th, 17th and 18th centuries with science fiction and an oddball sense of humor into a stylized, absurdist world that never takes itself too seriously. Conflicks can be played in a single-player campaign mode where missions are linked together by a story, as well as in competitive battles (against other players or AI). 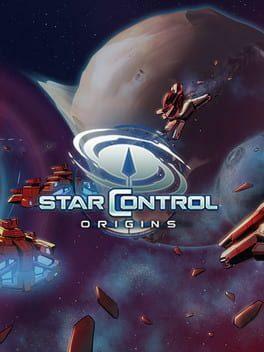 Conflicks - Revolutionary Space Battles is available from 3.06 to 19.99 from 3 shops.